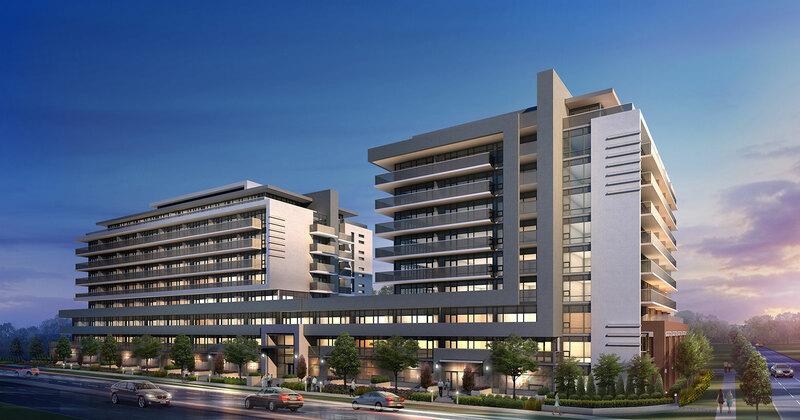 Welcome to Avenue on 7, a boutique-style development and leading example of Vaughan’s urban future. 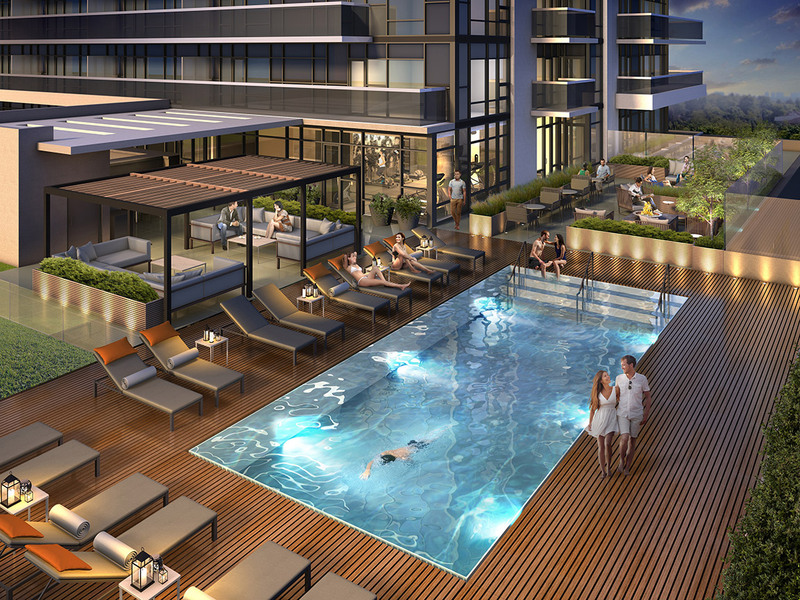 Get that downtown vibe without leaving home. 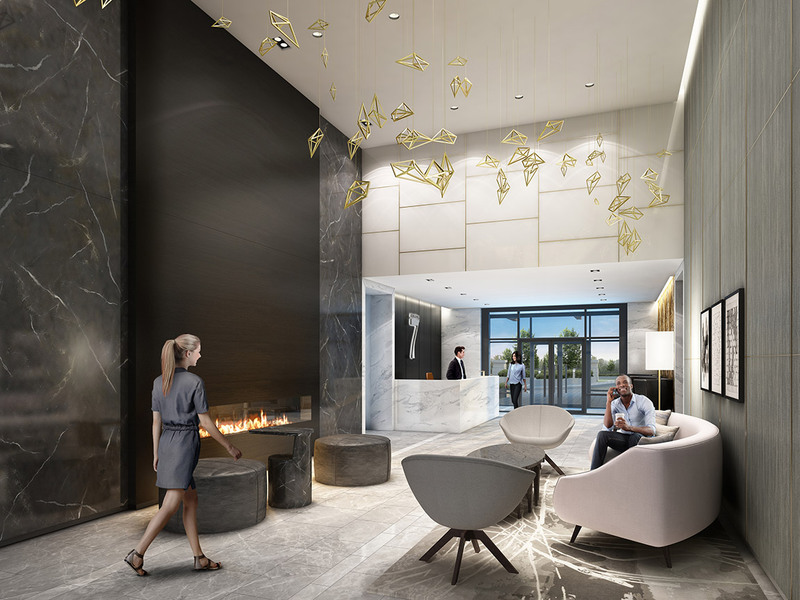 Experience the convenience of city-life while enjoying the familiar culture of the area, and do it all knowing your just minutes from the new Vaughan Metropolitan Centre and future TTC station at Jane and 7. 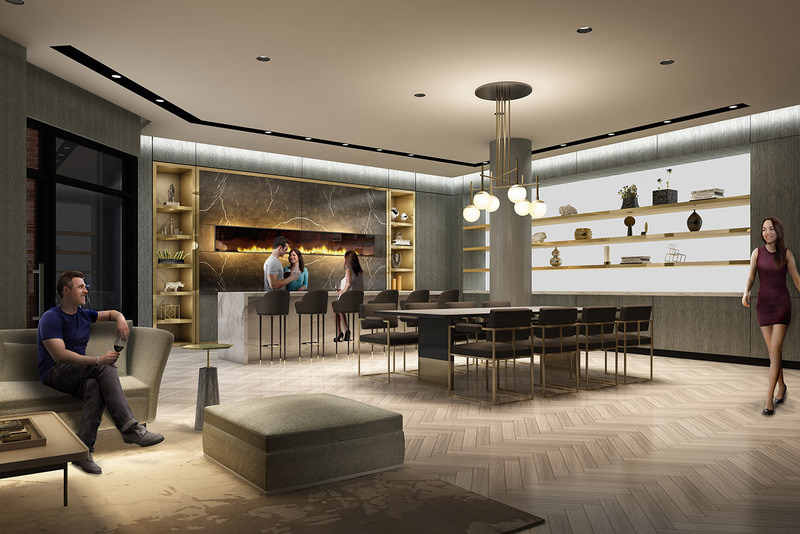 Avenue On 7 and II by IV DESIGN have worked to develop a space unlike anything you’ve seen in Vaughan. 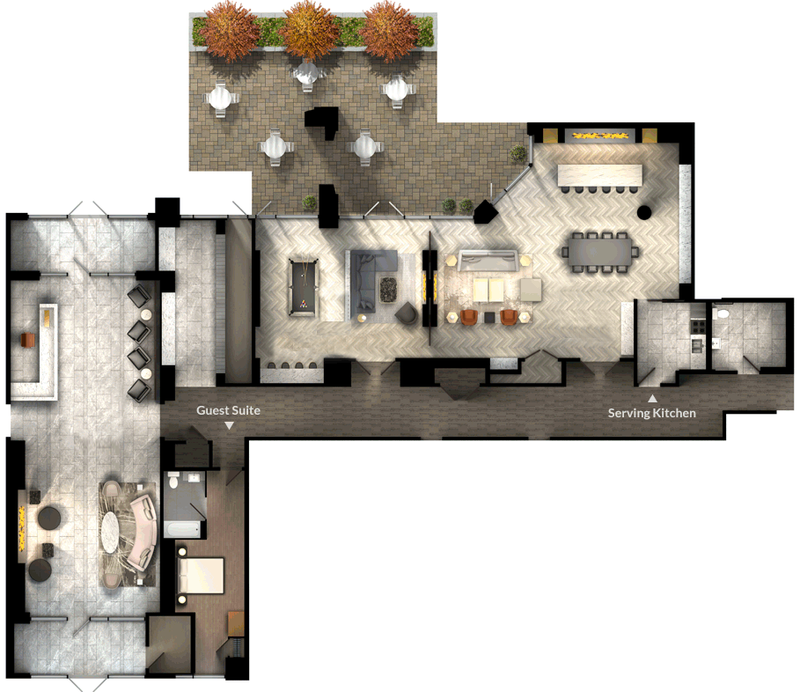 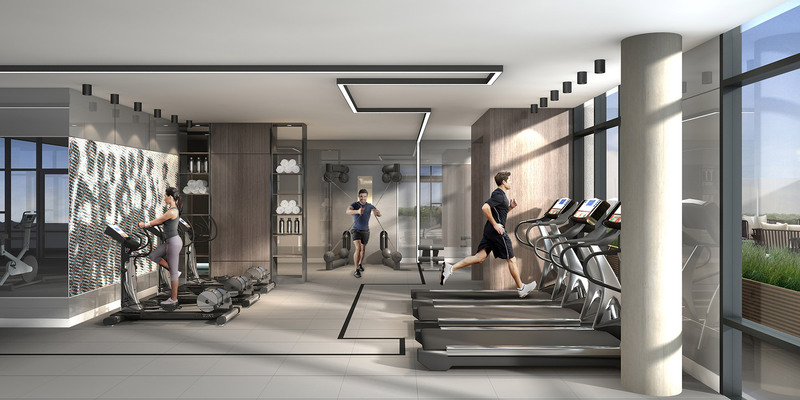 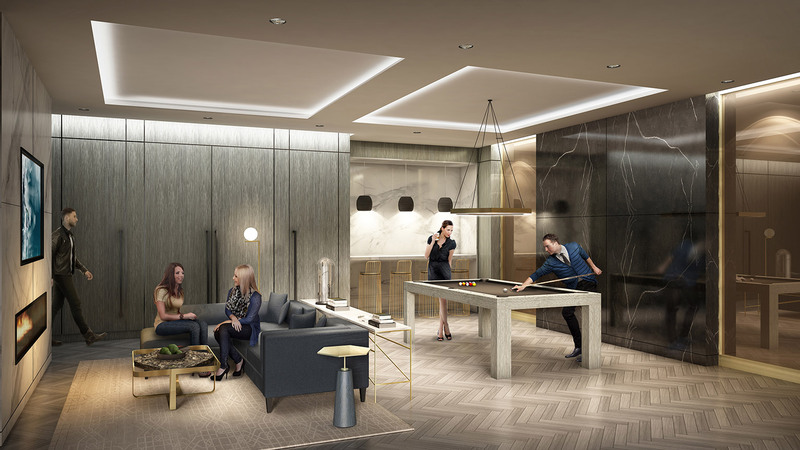 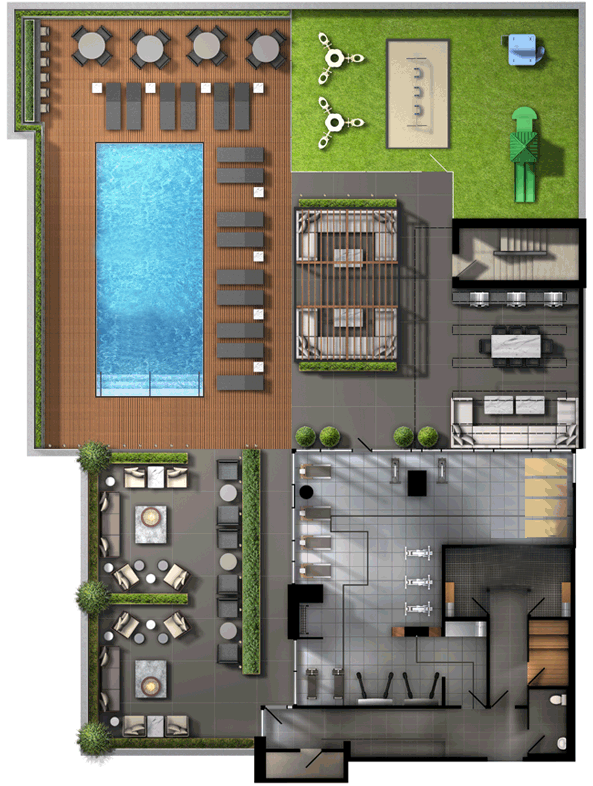 From an incredibly well appointed gym, chic lobby with concierge, lounge, games room, party room and rooftop saltwater pool, Avenue on 7 is the most elegant way to enjoy the new Woodbridge.